FREE (Adult), FREE (Child) | Donations appreciated. Tours £6-£7 (Adults), £4.50-£5.50 (Concs). With over 150 million items, a copy of every publication produced in the UK and Ireland, artwork by artists such as Antony Gormley and Eduardo Paolozzi, and a host of historically momentous works - including the Magna Carta, the Gutenberg Bible, Shakespeare's First Folio and the Lindisfarne Gospels - a guided tour around the British Library is the best way to take it all in. This is, after all, the largest public building constructed in the United Kingdom in the 20th century and, as such, warrants a guided tour around its cavernous spaces. The library's guides really know their stuff and will open your eyes to this gargantuan repository. Of particular interest is the Diamond Sutra, the world's earliest dated printed book, and the only surviving copy of Beowulf. The King's Library - a three-storey glass tower - forms the centre-piece of the building both architecturally and in terms of its historic acquisitions. With 65,000 printed volumes, The King's Library refers to King George III, whose personal collection is on display here. Some of the tours include access to the reading rooms which is usually limited to those with passes. The library also has a lot to offer the casual visitor - exhibition galleries (mostly free) special exhibitions, events, films, musical performances and poetry readings. While you can explore for free, paying for a tour is more than worth it if you only have a few hours to take everything in. 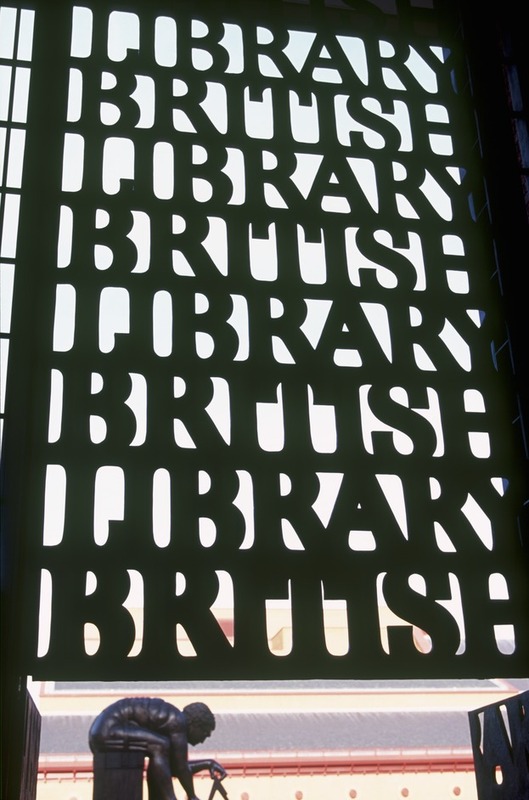 What are the best dining options near British Library London? British Library gyms, sporting activities, health & beauty and fitness. The best pubs near London British Library. British Library clubs, bars, cabaret nights, casinos and interesting nightlife. Where to have your meeting, conference, exhibition, private dining or training course near British Library. From cheap budget places to stay to luxury 5 star hotels see our special offers for British Library hotels, including ibis London Euston St Pancras from 0% off.